I am a tree hugger. If you ever go hiking with me, you will see that I literally stop in my tracks, go rogue and hug the tall, unsuspecting, happy tree. When you hug a tree, your back opens. And you feel a solid connection to some depth of dirt or center of the earth. Trees are wise. They ask nothing of us. They can’t go anywhere. Maybe a person would flinch when I hugged them, or hug me back a little too hard (yes, that happens too). But a tree doesn’t do that. A tree just stands there. I love in fairy tales when trees come alive. Like I think it was in one of the million Lord of the Rings movies — don’t the trees come alive, run with roots dragging, and save the world? Or at least until the next sequel? 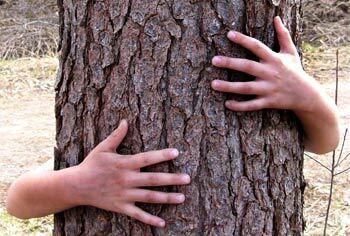 My kids are highly suspicious and embarrassed — even in the woods — that I hug trees. They go, “Mooom!” You know that Mo-o-om! that has at least syllables? Tree hugging is nice. And there’s nothing wrong with nice. Especially when it takes you to a happy place. 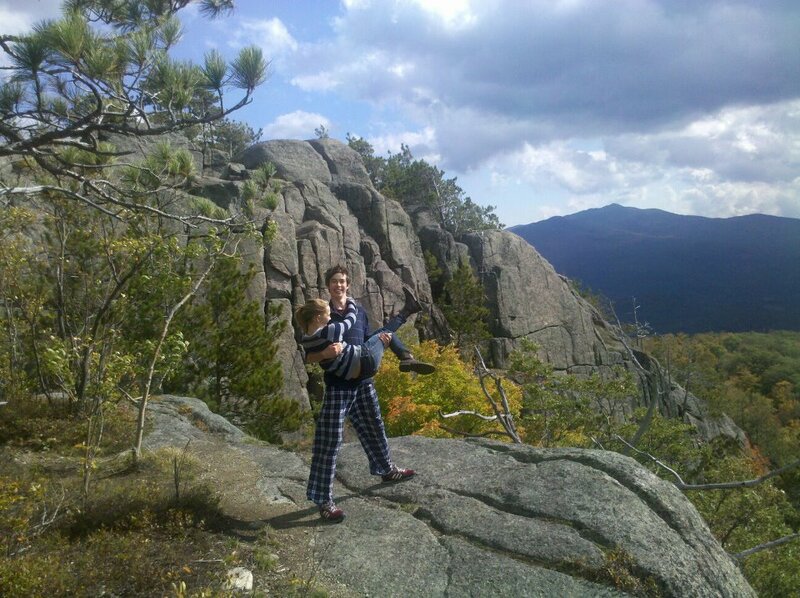 My kids hiking Owl’s Head near Lake Placid. 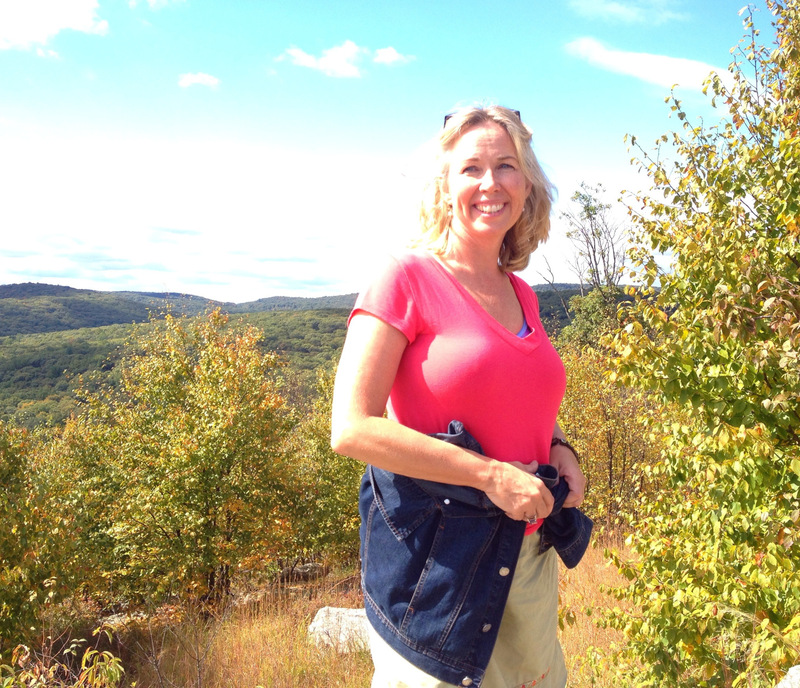 So many fun memories of hiking with my kids in the Adirondacks. I love nature. And nature loves me back. This post is in response to today’s daily post.